You Want Your Spouse To Share Your Faith But Are Your Actions And Attitude Drawing Them Close Or Pushing Them Away? Having a spouse that doesn’t know Jesus can be tough on your heart. It can be frustrating too, but only when you try to take on more responsibility than you shoud. 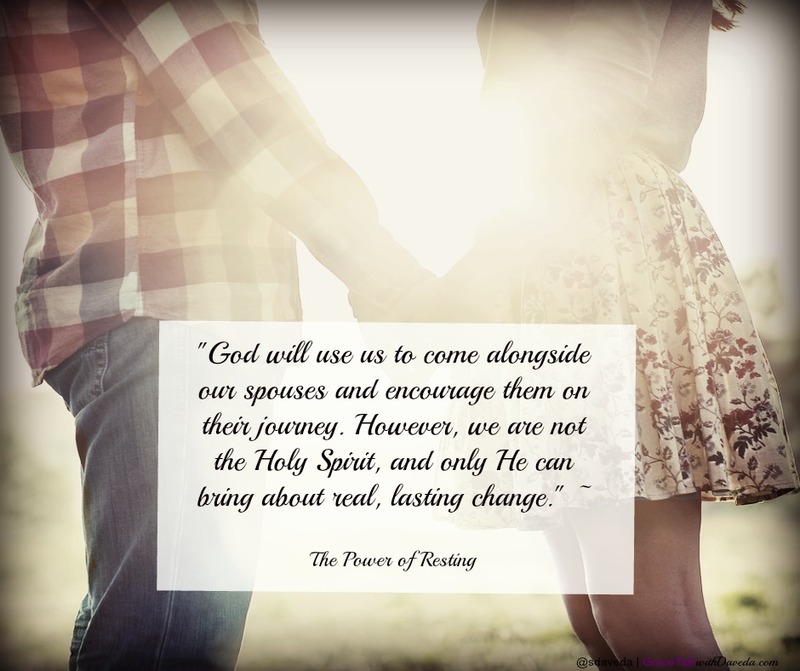 We often make the mistake of thinking that if we can get our spouses to act the way we think they should or partake in certain activities that this will somehow make them closer to God. The truth however, is if we are not mindful of what our actions and attitudes are really doing, we may be pushing them farther away. 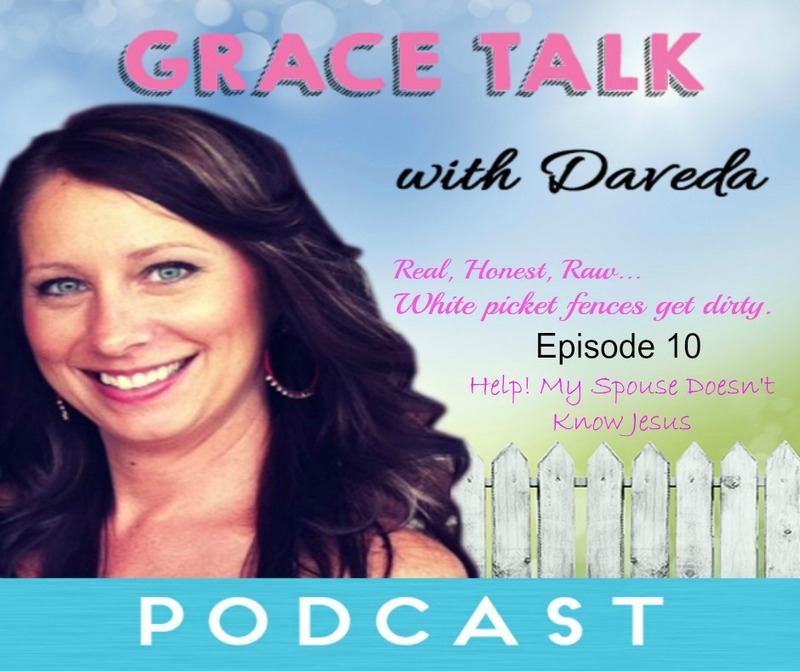 In this episode of Grace Talk learn how you can love, enjoy and encourage your spouse in the Lord without feeling like it’s your job to get them saved. Tweet this An unsaved spouse doesn’t want to be treated like a “project” they just want to be loved and accepted for who they are. Changing those words to pink doesn’t make them any softer does it? I don’t know about you, but as a wife of almost 18 years…I’m guilty. 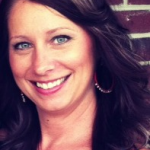 I’ve come a long way since I met Jesus, but I remember the days when nothing my husband did was good enough. I remember thinking that in order for him to change I had to constantly be pointing out his issues and showing him what he needed to do. Boy, I’m glad my husband didn’t do that to me, even though he certainly could have. Truth be told, he still could, but he doesn’t. And I don’t nag and find fault in him any longer either. Who wants to live like that? Yuck! People do change though. We can’t change them but we sure can love them and let God work on the changes. When I started asking God to change my heart and show me all of my husbands qualities and strengths, it really changed our marriage. It changed me. Instead of focusing on what was wrong I started focusing on what was right, and my words became encouraging and supportive. 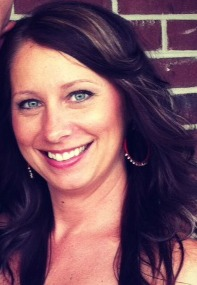 As a result our marriage grew stronger and 18 years later, we are still in love and best friends. Love is more powerful than condemnation. No one likes to be put down and beat up with words. People don’t change because we nag them to it or point out all their faults. True change only comes when God changes a persons heart. Many times the heart He starts with is yours. You are a good and Godly Wife who has the ability to love your husband so deeply, that your love shines the face and approval of God right into His very being. When God starts working in the heart of your marriage, nothing can stop Him. Lets be real, marriage is hard. I’ll be the first to admit that marriage isn’t easy. It’s hard. If it were easy everyone would have successful marriages and no one would ever be plagued with the painful thought of divorce. Sadly, divorce happens. Marriage is hard. I’ve been married for almost 18 years and my husband is my best friend, but to tell you it’s been easy…psh..that would be a lie. We’ve been through a LOT in the past 17+ years. The good new is, we’ve made it, and instead of tearing us apart, all we’ve been through, has made us stronger. Why is this not the case for some people? Why do we say “I do” on the happiest day of our lives and then a few years later, throw in the towel? Well, because marriage is hard. It’s a commitment that two people make to each other and sometimes one or both parties don’t follow through on their promises… Marriage is about covenant and promise. God may be able to overlook our humaness and in His grace, see past our failures and sins towards Him,… as humans, we are not always able to do so. A Christain marriage is supposed to be a symbol of Christ, loving His bride. There is an agreement, a promise and when that promise is broken, and hearts begin to harden and trust has been shattered…sometimes, it’s really hard, in our humaness, to ever go back. I’m not advocating divorce. As a matter of fact, I think divorce is sad, and heartbreaking. Divorce is never a first option, or second, or a third. I think we should fight for our marriages and keep God in the center. I think we should forgive, we should seek council and we should stand in faith. I am an advocate of hope and miracles in marriages. Divorce is not God’s plan. Marriage sometimes goes beyond “hard” though. There are some situations that involve physical, emotional and mental abuse. There are situations where there has been infidelity, lying, cheating, drug use and the like and the covenant has already been broken. The trust has been destroyed over and over again, and it’s not coming back. The days are filled with heartache and loss. That’s not God’s plan either. God’s plan was for us to live a life of promise to each other. His plan was for our marriages to reflect the love that He has for us. Sadly, there are times when in our humaness, we are broken, disappointed and saddened by the void of promise and love. Before you throw stones at someone contemplating divorce, please remember that walking away, begins in actions and attitudes and sometimes, the covenant promise has been broken and someone has been walked out on, long before they actually started walking away. All I know for sure, is that in the face of difficult situations, we have hope. 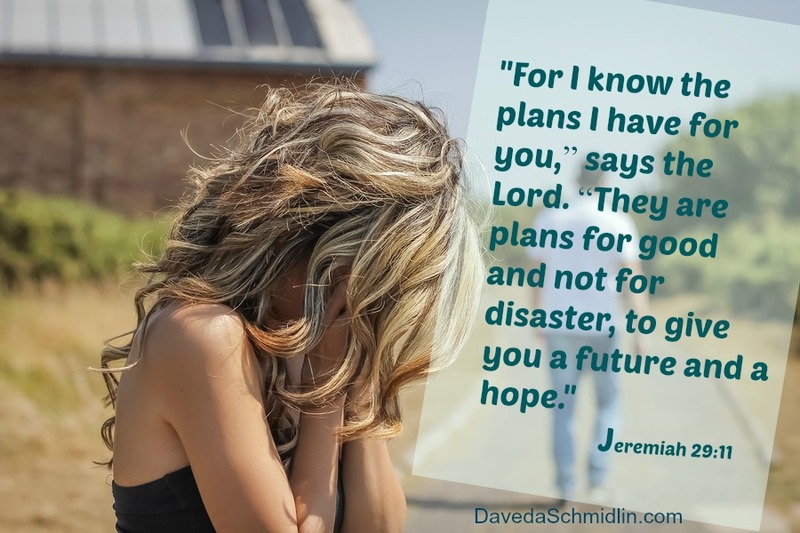 God’s plans for us are good. Period.